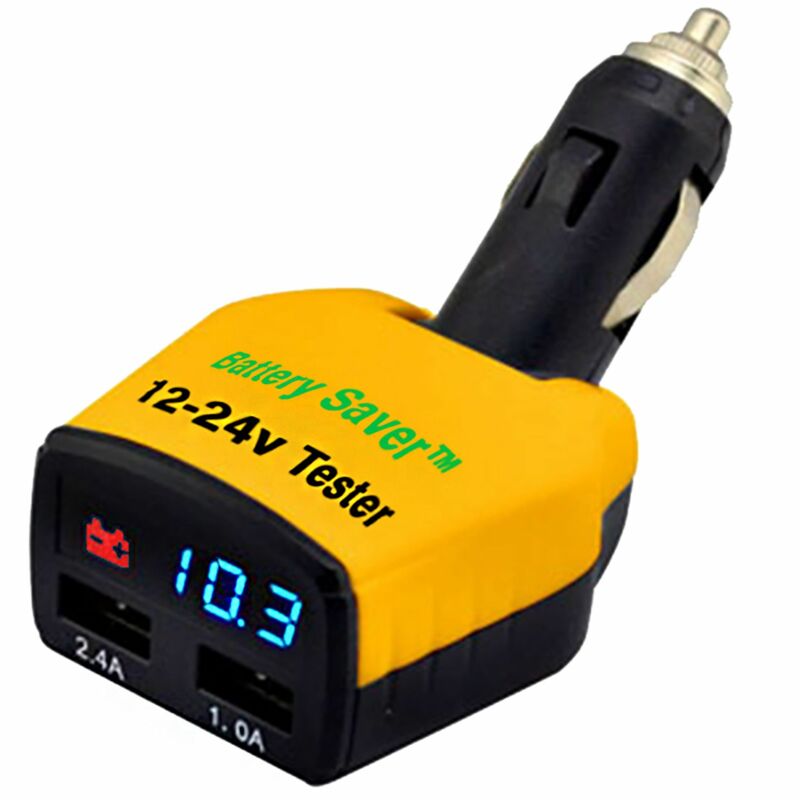 The 12 & 24 Volt Cigarette Lighter Plug-in Digital Battery Tester is small, compact, easy to use device that displays the voltage of the battery, indicates the battery's health through a GOOD/BAD LED light and offers two USB charging ports for smart devices, tablets and more! The tester not only monitors the battery's voltage, but if the engine is running in the vehicle, the device will check the charging system, essentially allowing you to be your own mechanic and diagnose the issue yourself. Do you own the 4322? Please, tell us what you think about it. It helps us provide you with better products. Please note that it may take up to 72 hours for your review to appear.